10 days in the Peruvian desert can affect anybody, let alone one Australian man with an infamous mullet and a broken wrist. 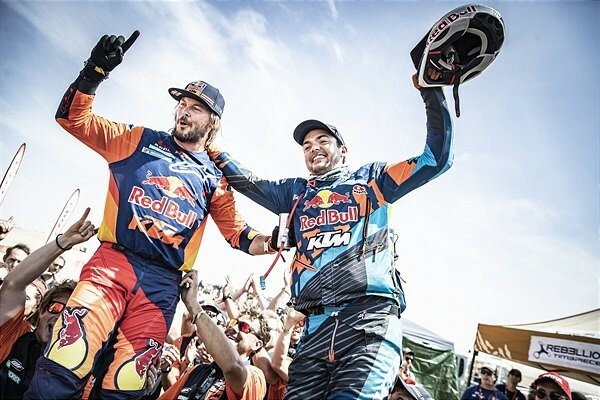 Regardless of the punishing conditions though, Toby Price (Red Bull KTM Factory Team) has claimed victory in the 2019 Dakar Rally, becoming one of the few sporting legends to hold two Dakar titles under their belt! Coming into Stage 10, competitors were faced with a 359-kilometre trek, including a 112-kilometre special and 247-kilometre liaison around the city of Pisco. With Pisco’s beachside backdrop featuring, the day couldn’t have gone better for Price who finished the stage in first place, two minutes and 21 seconds ahead of second place holder Jose Ignacio Cornejo Florimo (Monster Energy Honda Team 2019). Overall, Price has finished the Dakar Rally in first, a staggering nine minute and 13 seconds ahead of reigning title holder Matthias Walkner (Red Bull KTM Factory Team)! 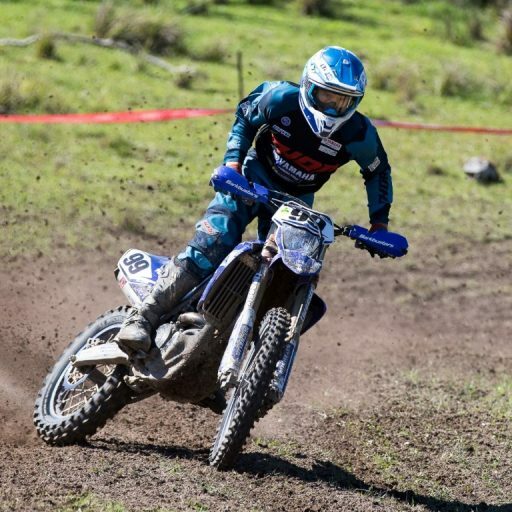 Rounding out the podium in third overall was Sam Sunderland (Red Bull KTM Factory Team), clocking in 13 minutes and 34 seconds behind Price. With a podium filled to the brim with KTM bikes, the Austrian brand can now comfortably brag that the last time a KTM bike did not win the Dakar Rally was back in 2000! 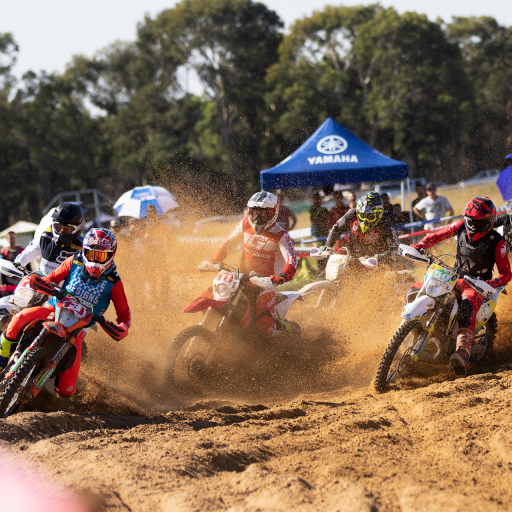 Holding a substantial lead ahead of his teammates and rivals, Price now holds a second victorious title at the Dakar Rally, after taking out his first gold back in 2016! 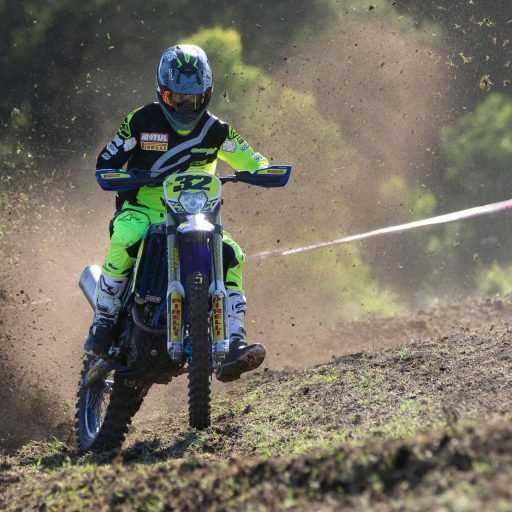 Featuring regularly in the top five across the 10 stages and was anticipated to rival Price for the victorious title was Pablo Quintanilla (Rockstar Energy Husqvarna Factory Racing). Unfortunately though, Quintanilla lost his nine day steam to finish Stage 10 in 22nd place, which dramatically impacted his overall position, falling down to fourth overall and 20 minutes and 46 seconds behind Price. 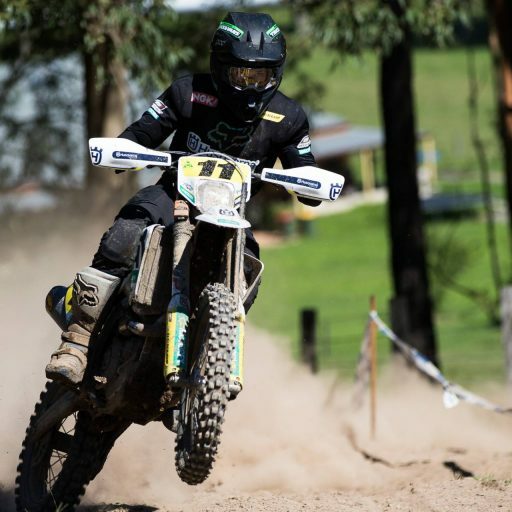 Fellow Australians Ben Young (Duust Rally Team) and James Alistair Ferguson (James Ferguson) finished Stage 10 in 55th and 67th place respectively, ending the 2019 Dakar Rally in 51st and 67th overall! “It feels amazing to stand here knowing I have won the Dakar, I don’t think it has really sunk in yet. I thought at the beginning of the event I would be lucky to even make the rest day. My Red Bull KTM bike has been amazing, I want to say a big thank you to my mechanic for that. The whole crew here do an amazing job – without them I would be no one. The team put in so much work on the lead up to the event and when we get here it’s down to me out there on the track so it feels amazing to be able to reward them all with this result and keep KTM’s winning streak going. 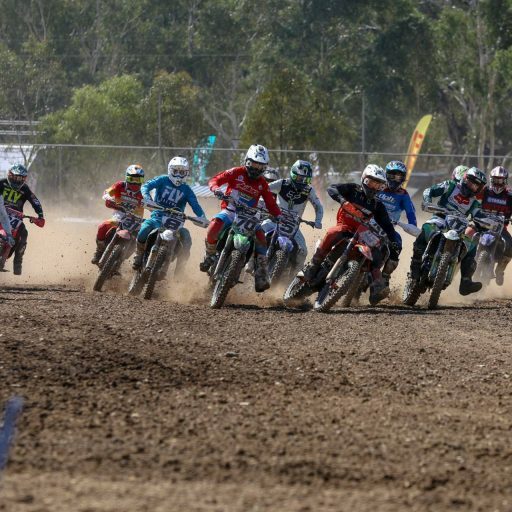 Motorcycling Australia congratulates Price on his fantastic efforts in taking out the 2019 title, and we cannot wait to see what else 2019 holds for the Australian legend!